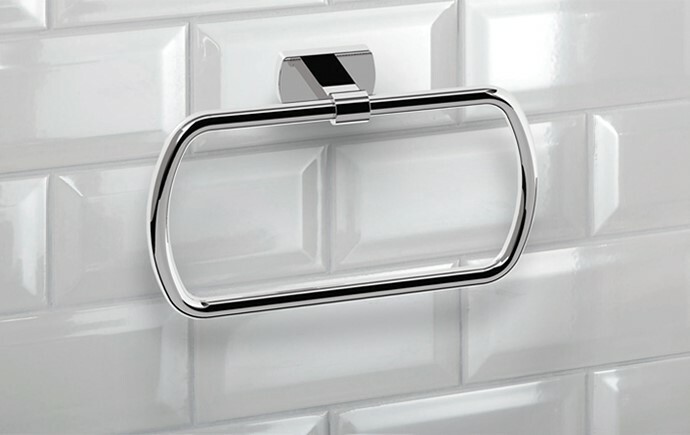 Aquabrass bathroom faucet collections are a true reflection of the brand's craftsmanship, expertise and personality. An exclusive selection of unique, high-end, designers collections. 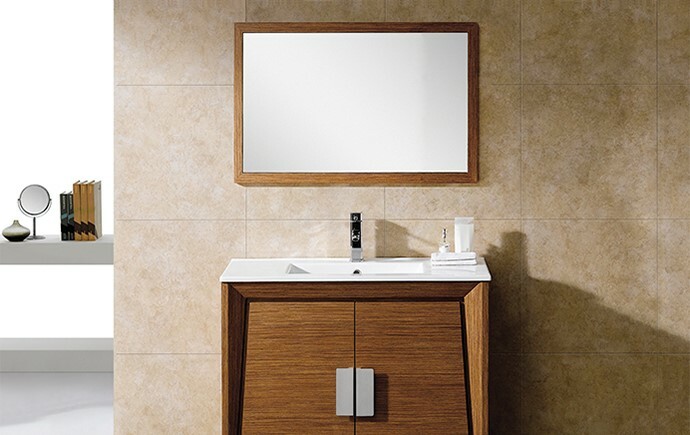 Aquabrass's broad shower fixtures selection offers high performance and sleek aesthetics to compose a personal oasis of well-being. Enhance your daily shower of beauty and functionality with Aquakits shower sets. Discover a wide range of high-style, contemporary free-standing bathtubs and basins.